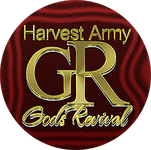 Join a small group of soul-winners spreading the gospel and strenghtening each other. As a part of our congregation, you are already a part of our family. We are glad that you are ready to take the next step in receiving membership into our church. Complete the quick form below and we will contact you within this week. 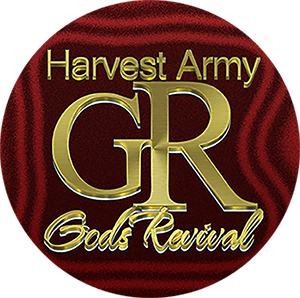 What we believe at Harvest Army God's Revival Arena about Jesus, the Bible, the Holy Spirit and more.